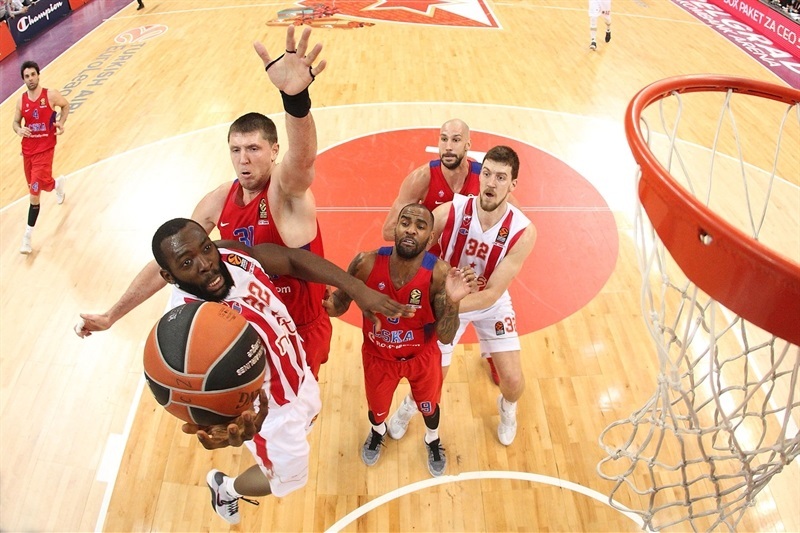 Crvena Zvezda mts Belgrade never trailed in defeating defending champion CSKA Moscow 78-67 on Thursday at Kombank Arena. The hosts scored the first 13 points of the game and kept their fans involved with spectacular plays and great hustle the rest of the way. 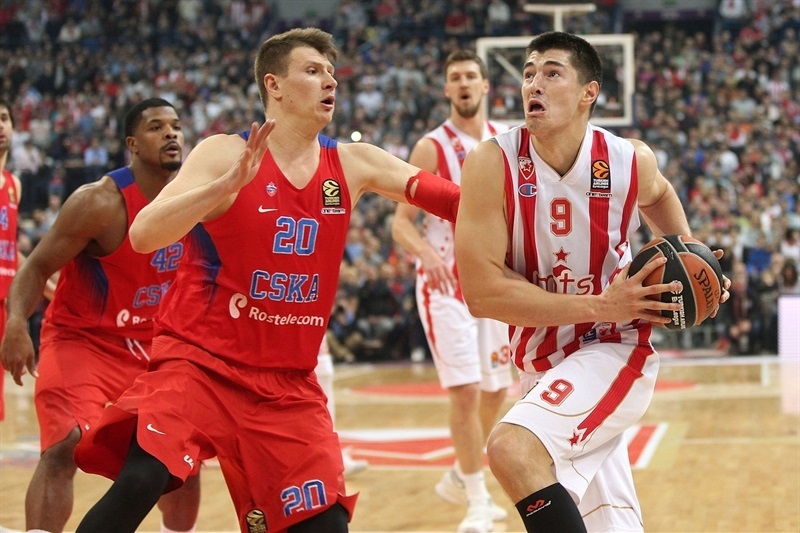 The victory lifted Zvezda into a tie for eighth place with a 7-8 record, while CSKA remained atop the standings at 12-3 despite suffering back-to-back wins for the first time since the 2013-14 season. Ognjen Kuzmic paced the victors with 16 points, 10 rebounds and 2 blocks, Marko Simonovic added 14 and Charles Jenkins posted 11 points, 6 assists and a club-record 6 steals. Andrey Vorontsevich made 5 of 9 three-pointers to lead CSKA with 21 points and Aaron Jackson tallied 10 points and 8 rebounds, however star guards Milos Teodosic and Nando De Colo combined for just 12 points and 8 turnovers in 45 minutes. Zvezda was near unstoppable with five baskets coming via fast break or transition, including 5 points from Jenkins, in 13-0 run over four and a half minutes to open the game. 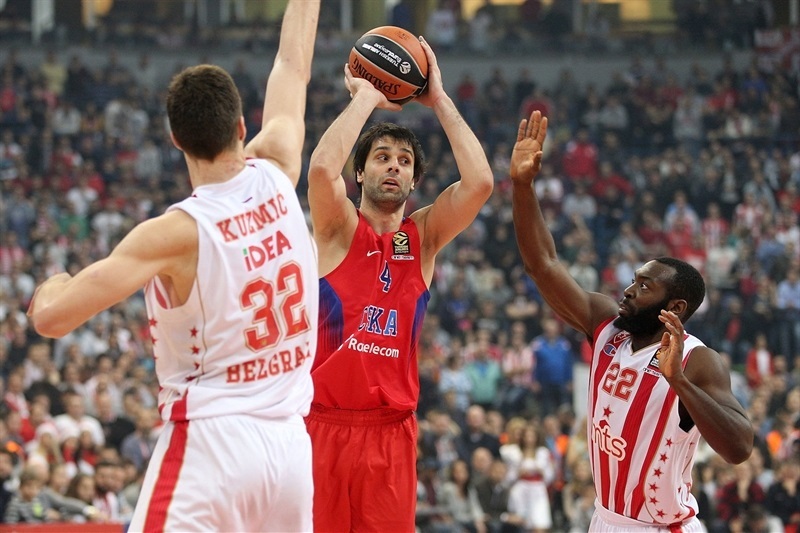 Teodosic came off the bench and buried a three to get the champs on the scoreboard. 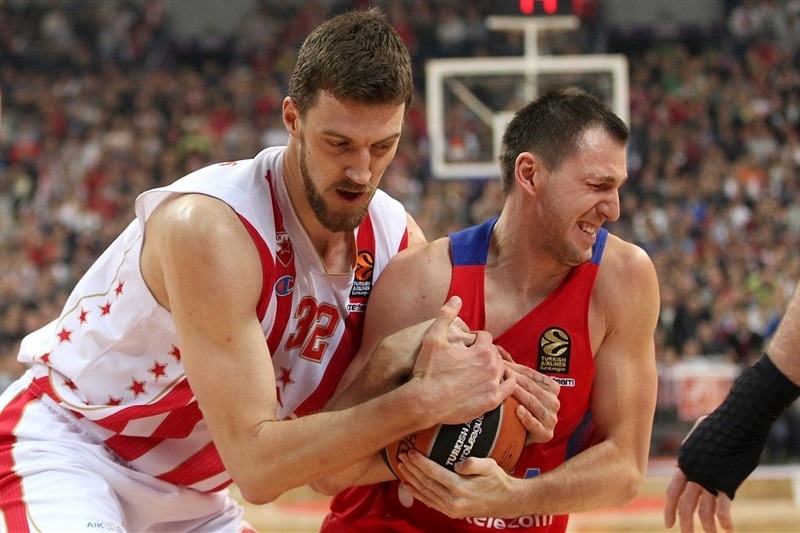 CSKA twice came within 9, but Simonovic free throws left Zvezda ahead 27-14 after 10 minutes. However Nikita Kurbanov had 4 points in a 0-6 CSKA spurt to start the second quarter. 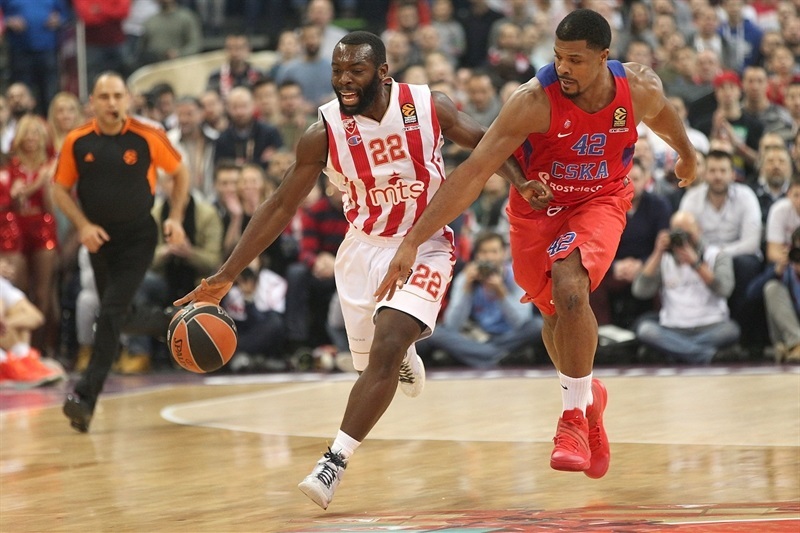 The hosts continued their comeback and got within 31-27 on a second Teodosic triple. However CSKA’s aggressive defense also led to it entering the penalty midway through the quarter and Marko Guduric knocked down 4 straight free throws to make it 38-30. 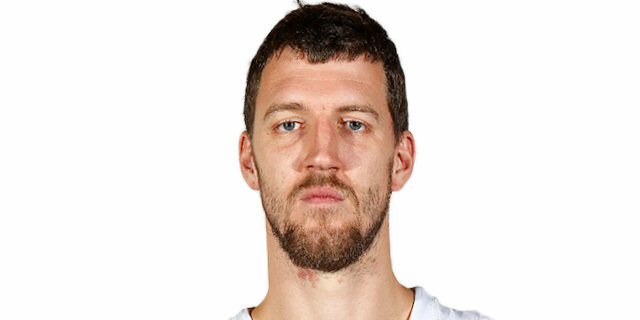 Kuzmic shined with a block at one end and a layup at the other as the hosts remained in control. That sparked a 10-2 finish to the half, capped by free throws by Jenkins, for a 48-34 halftime lead. The lead got as high as 16, but Vorontsevich heated up and with his third three of the quarter closed the gap to 60-49 before Aaron Jackson’s layup got the champs within single digits. Kyle Hines converted a tough three-point play that got CSKA within 6, but Guduric put the hosts ahead 64-56 through three quarters. After a slow start to the fourth quarter, a Nate Wolters three brought the crowd to its collective feet at 67-58. 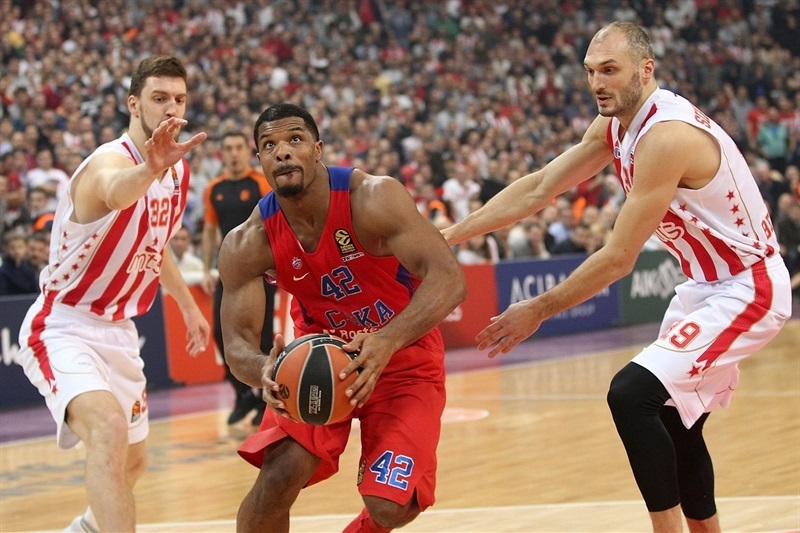 The lead reached 14 on Simonovic’s three-point play and CSKA never recovered. 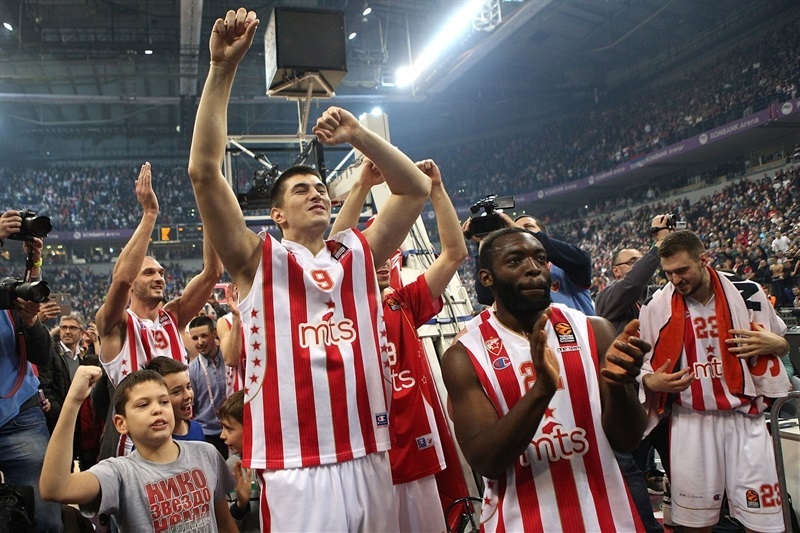 Dunks on consecutive plays by Branko Lazic and Simonovic allowed players and fans alike to celebrate with time to spare as Zvezda marched to a spectacular win. "Against CSKA you have to be ready that there will be intervals that will go their way. In the second quarter they were catching up, and it looked as though they will catch up with us before halftime. But our good defense, which led to easy points, got us a halftime margin that surprised most. Of course we expected CSKA in the second half to do everything to cut the deficit and outplay us. We looked very good at the start of the third quarter. We played good defensively, but our offense was not as good as it was in the first half, and there was a chance the game could become tighter. But we had a quality reaction, and got a victory which is really historic. We beat CSKA for the first time, but my satisfaction is huge not only because they are the reigning EuroLeague champions, but because of the high quality of play both on offense and defense. We scored 48 points in the first half, we were building our play and put ourselves in good situations, finding good solutions. The second half was a little weaker, but that is not to be critiqued simply because we were up against CSKA. 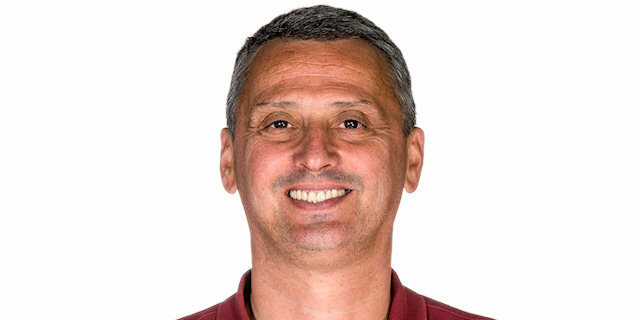 I know what this seventh EuroLeague win carries, but there is no transformation. We continue to work, there is still a lot of play, and our goals remain the same. " "First of all I want to say congratulations to Red Star. They deserved to win. Obviously the bad start is what was chasing us like a shadow the whole game. This 13-0 hurt us a lot. This is the second time this happened, such a start, and the outcome is bad for us. We came out with small ball to cause some problems; we paid a price. Sometimes we were able to come back. We brought the game to a 4-point difference, but against Zvezda had the momentum and obviously the 19 turnovers, which a lot of them they forced, but a lot of them were exactly what we expected and we did not follow the plan how we wanted to and how we practiced. Overall it was a bad loss. But we got a good lesson starting from me and going to the players. " "I think that this is one of the biggest wins for us and I think it’s a great, great way to start the new year. We started playing defense from the beginning and we did it all 40 minutes and that was key for us. I feel great. We have the best fans here. They give us great energy and that’s a big plus for us. "